The first new RAINBOW single since 1996, “Waiting For A Sign”, can be streamed below. 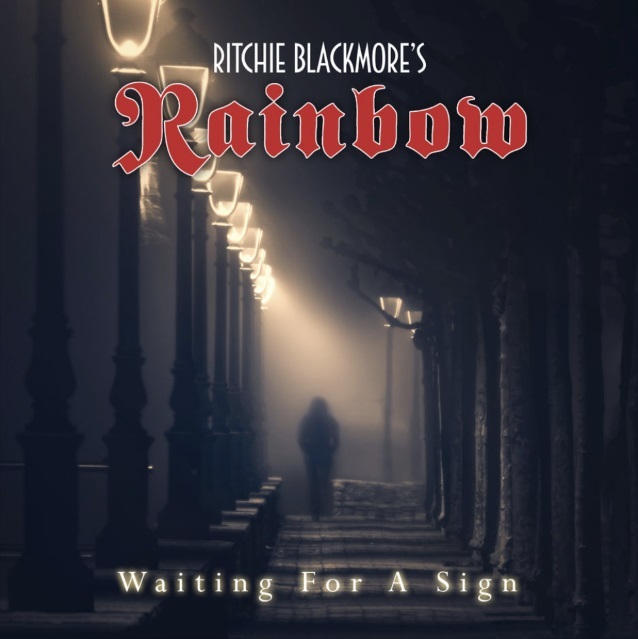 The song was penned by Ritchie Blackmore, with lyrics by his wife Candice Night and vocals from RAINBOW‘s current singer, Ronnie Romero, who is originally from Chile but is now settled in Madrid. The latest incarnation of RAINBOW released two new studio recordings last year, but they weren’t original compositions; one was an instrumental song called “Land Of Hope And Glory”, which was a reworking of the 1902 British patriotic song of the same name from Edward Elgar‘s “Pomp And Circumstance March No. 1”, while the other was a re-recording of the RAINBOW classic “I Surrender”, which was written by Russ Ballard and was first released by RAINBOW in 1981. “Waiting For A Sign” will be included on “Memories in Rock II”, which is due on April 6 via Minstrel Hall/Soulfood. The set will also contain a double CD of the June 2017 U.K. RAINBOW concerts, a DVD containing over 80 minutes of interview footage with the band and crew, an additional backstage clip and a video for the 2017 studio version of “I Surrender”. 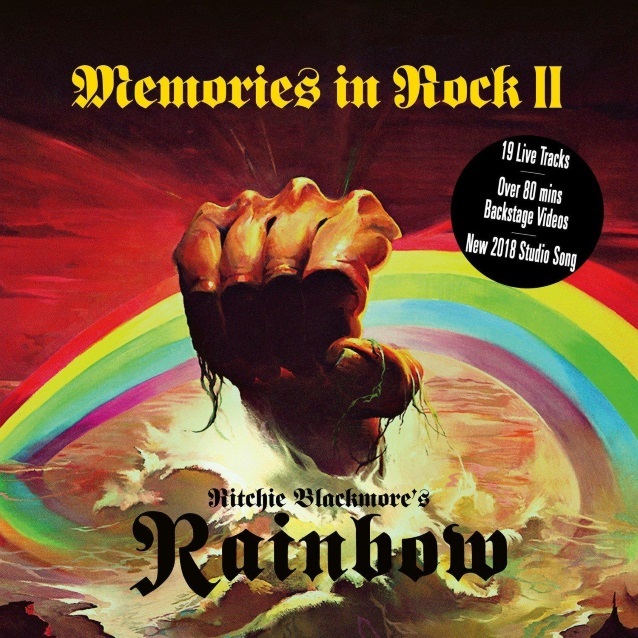 In 2017, legendary guitarist Ritchie Blackmore brought his new RAINBOW lineup to the U.K. for three unique concerts; these memorable musical moments will be released in high-quality format on a double-disc CD set. Also included in this amazing package will be the backstage videos. Special interviews exclusive to this video set include those with Blackmore, Ronnie Romero, Jens Johansson, Bob Nouveau, Drummer Dave, the lovely backing singers Lady Lynn and Candice Night — as well as the phenomenal crew that brings these shows to the fans; production managers, lighting director, guitar technician, etc. The setlist, combining classic tracks from both DEEP PURPLE and RAINBOW, was exactly what the fans have requested most and will be found in this double-CD package. A few of the highlights are “Spotlight Kid”, “I Surrender”, “Mistreated”, “Man On The Silver Mountain” / “Woman From Tokyo”, “Perfect Strangers”, “Black Night” and “Smoke On The Water” — each with Blackmore‘s stellar performance on guitar and solos executed to perfection by the master. His brilliant fretwork can never be duplicated and is clearly a highlight of each track of this double-CD package.